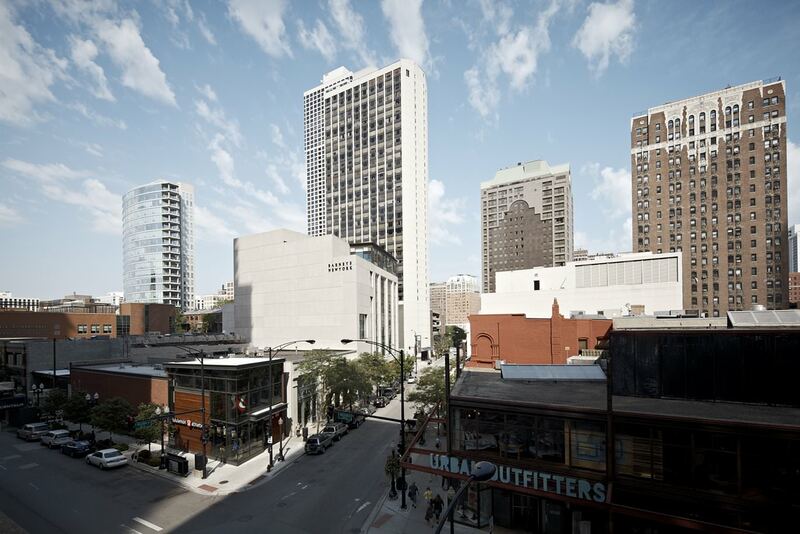 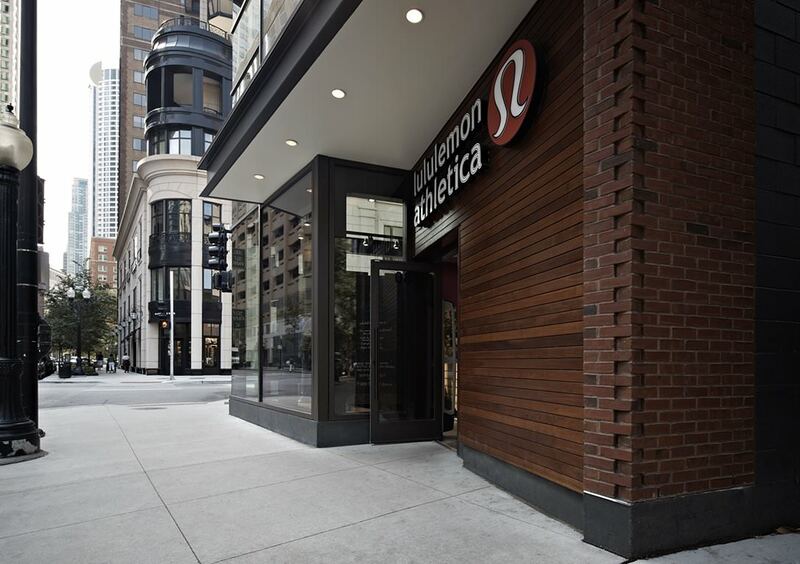 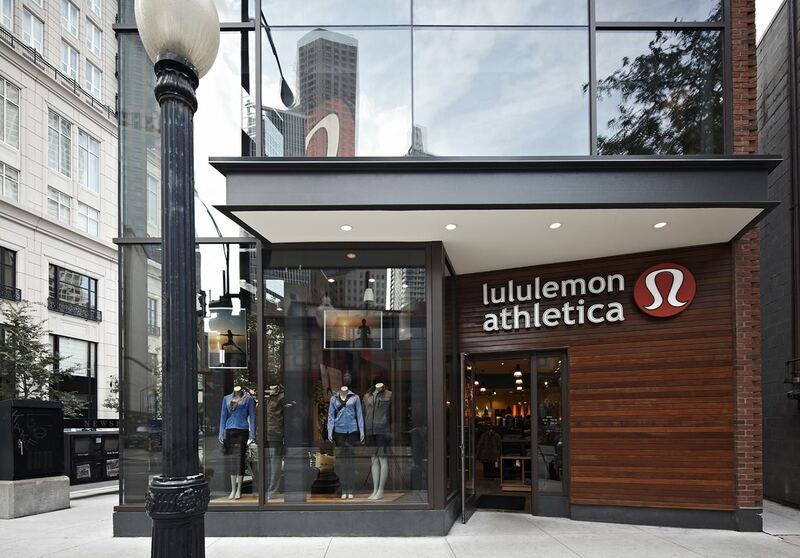 At a highly visible corner along Oak Street, in an area that commands the city’s highest retail rents, HPA designed a two-story retail store for Lululemon, a national purveyor of upscale yoga and exercise apparel. 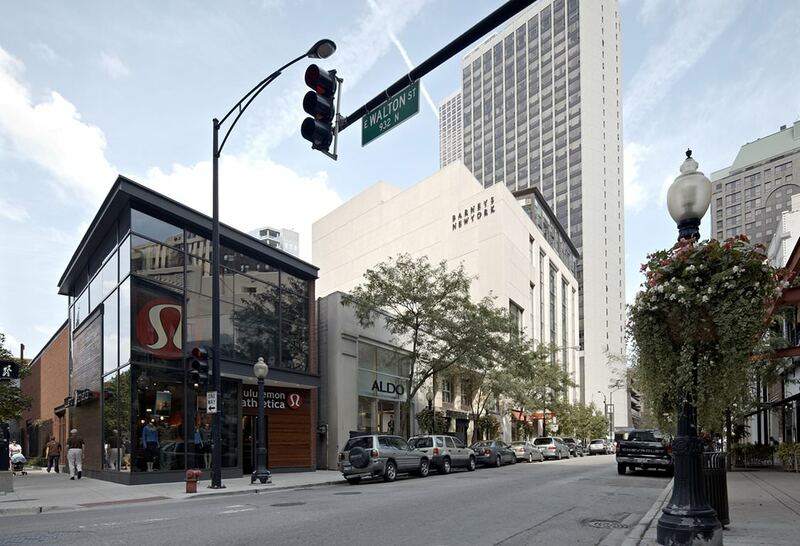 The district is defined by vintage row homes converted to retail use, whose low-rise profiles and vintage characteristics contribute to a pedestrian-friendly environment. 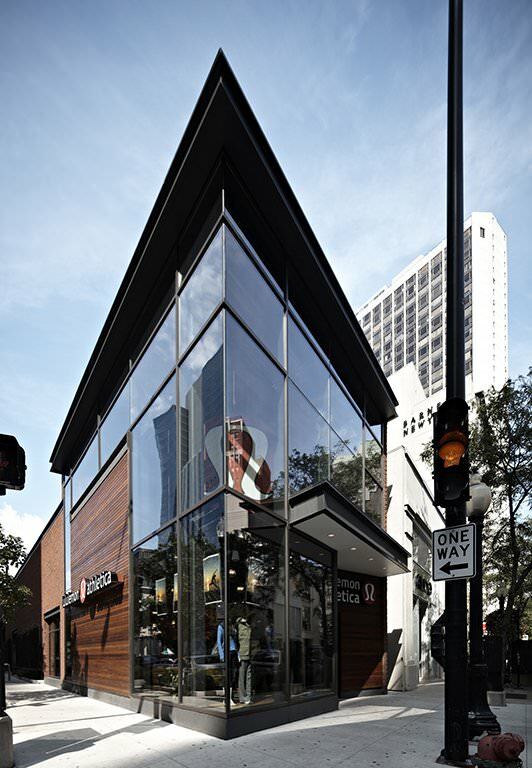 Conceived as a lantern marking the intersection, HPA created a large glass volume that provided ample storefront and dramatic interior views to the merchandise.